Through the presentation of varied forms of performing arts, the Special Events Committee strives to educate, inspire, invoke thought, and entertain. The goal is to promote artistic expression, cultural understanding, and social awareness at Fort Hays State University and Western Kansas through the presentation of diverse, high-caliber performing arts programs. Since the inaugural Encore Season in 1981, many world renowned artists, individuals, musicians, and shows have graced the stage of the Beach/Schmidt Performing Arts Center. Award-winning performances range from acapella group Home Free to the Dance Theatre of Harlem, and Broadway musicals such as Dirty Dancing and The Wizard of Oz. Each season brings a distinct theatre experience to Fort Hays State University and the surrounding Hays community. All performances are held in the Beach/Schmidt Performing Arts Center, inside Sheridan Hall on the FHSU campus.  Unless otherwise indicated, all shows begin at 7:30 PM. Ticket information is available at the Memorial Union Student Service Center, by calling 785-628-5306, or by navigating the ticket menu on this website. 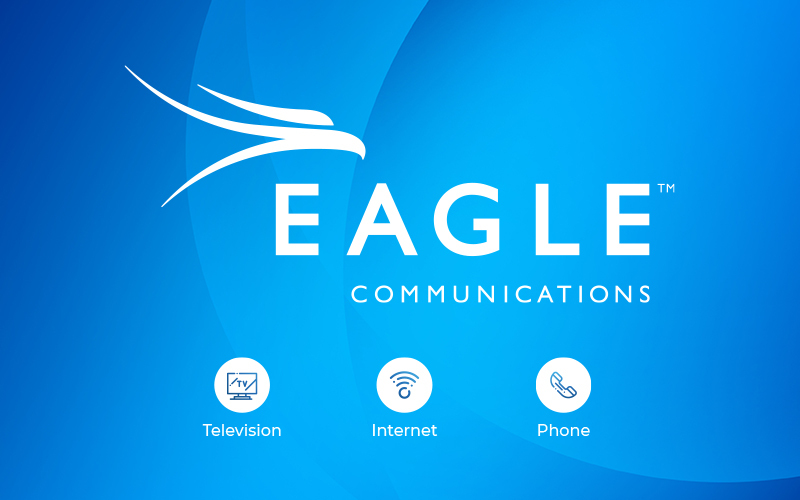 The Encore Series is proud to have the support of Eagle Communications as our Series Producer sponsor.